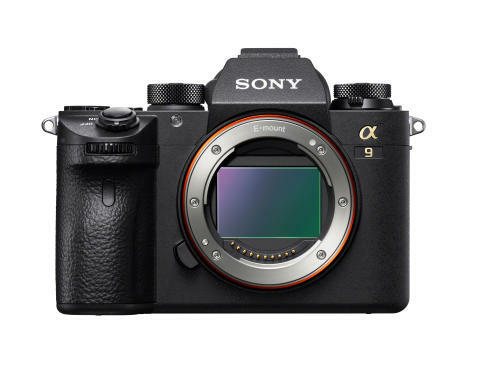 Sony has released a firmware upgrade for its full-frame, mirrorless camera, the α9 (model ILCE-9) that allows photographers to transfer images to FTP servers during record and playback operations so that they can continue to enjoy the performance advantages of the α9. Designed and implemented after feedback from existing α9 users,this enhanced functionality allows professional photographers to share their output with news desks instantly. The Version 4.00 update enables the photographer to tailor the images that they wish to share which can be a single shot, as a batch of all protected images or all non-transferred images. These filters can be applied on camera to ensure that selection is as easy as possible. A custom key can be assigned to transfer the image being played back or all images can be sent automatically while recording. Additionally, the user can select which file formats they wish to share: RAW / JPEG / RAW + JPEG. The Version 4.00 update also increases the number of FTP servers that a camera can be registered with from three to nine. Furthermore, the user can configure the folder layout on the FTP target server to their own specifications and save image data in any folder that they choose. It is also possible to send images from a named media slot to a specified file location or have the FTP server configuration the same as the camera. The Version 4.00 firmware upgrade is available now and downloadable for free on the Sony Support site.